A restaurant located in Los Altos, CA. 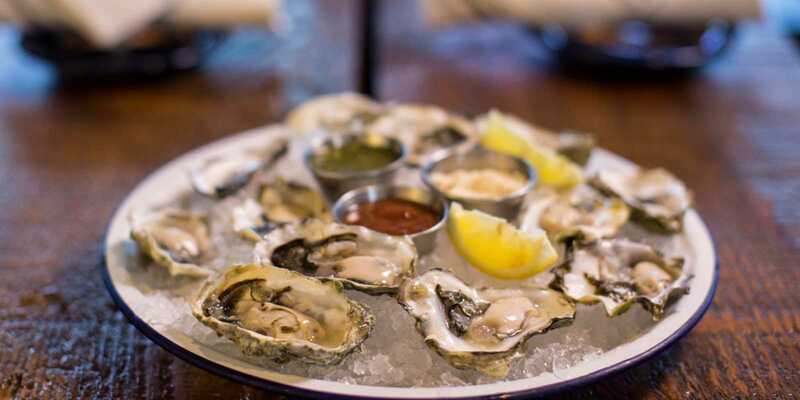 Rustic House Oyster Bar & Grill is not just another restaurant. It’s the only restaurant that offers the best and freshest quality seafood in a comfortable, casual and exciting environment. In creating this new concept, we thought back to when the best memorable moments were made. This resulted in wanting a place to share the best times with family and friends while being welcomed by the hospitality you’d come to expect from a fine eatery. Every one of our senses to be stimulated by the tastes, the smell, the look, the feel, even the sound! We put a lot of great thought & pride into building a space where our guests would feel great to be a part of. Every meal is masterfully plated and created to awe you with every bite. As the only restaurant in Los Altos that offers such an experience, we strive to set a new standard in casual dining and marina cuisine for our community. With something to offer for everyone, we want you to know that when you join us for a night out or a lunch with friends and colleagues, you’ll enjoy every moment of it because we enjoy delivering it to you. © 2019 Rustic House Oyster Bar & Grill. All rights reserved. View site map. Rustic House Oyster Bar & Grill website is served by Flavor Plate.